Winx Club Season 7 - Butterflix Wallpaper! Winx Club Season 7 - School Wallpaper! 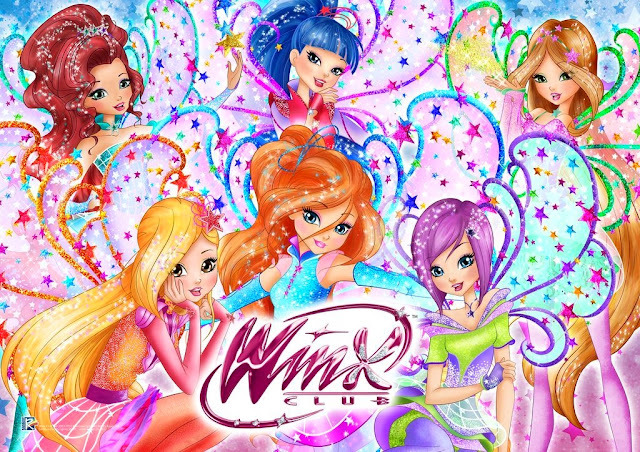 Winx Club Etno Chic WALLPAPER! Flora Fairy Jungle Style Season 7 WALLPAPER! Tecna Techno Trendy Season 7 pic! 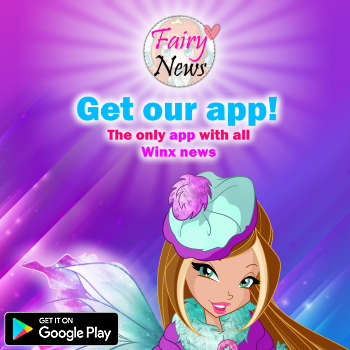 Winx Club Animal Fairies WALLPAPER! Musa & Aisha Gardenia Style WALLPAPER!